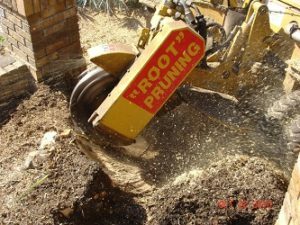 Randy’s Stump Removal, Inc. is a full service stump removal and root pruning company. 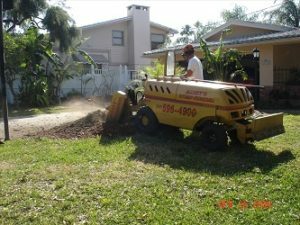 Our same day service includes stump grinding, root pruning and root tracing. We guarantee clean, prompt and professional service. 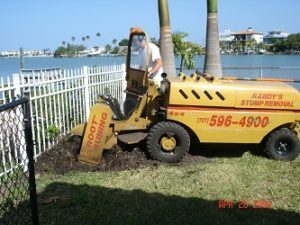 Randy’s Stump Removal, Inc. has been in business since 1985 and we offer same day service. We serve both residential and commercial properties with guaranteed workmanship. Don’t trust your stump removal to just anyone. Randy’s Stump Removal, Inc. is licensed and fully insured. We offer a wealth of experience and expertise.